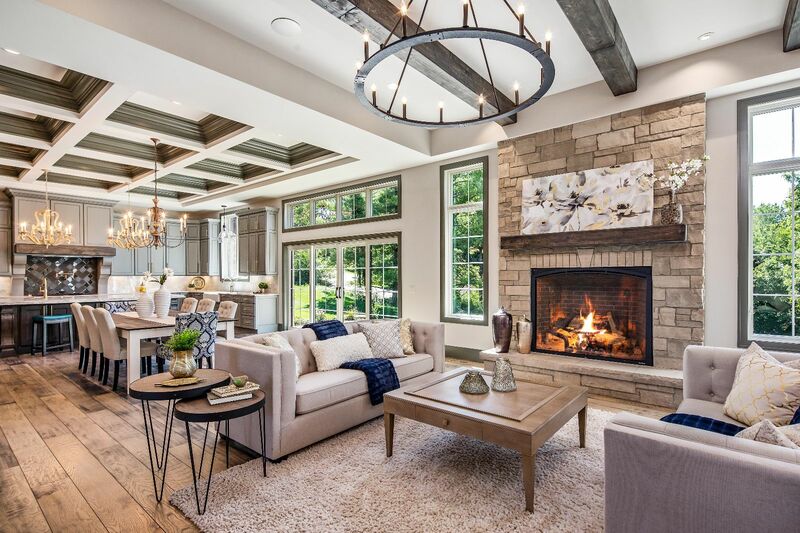 Staging is the art of transforming houses to attract the largest group of buyers by creating an emotional appeal online and in person. This proven merchandising method results in quick sales at optimal selling prices. 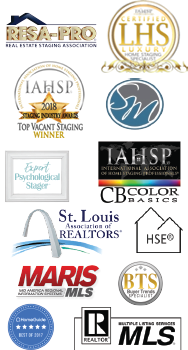 Our Staging Expert Team does that the best in the Greater St. Louis market. 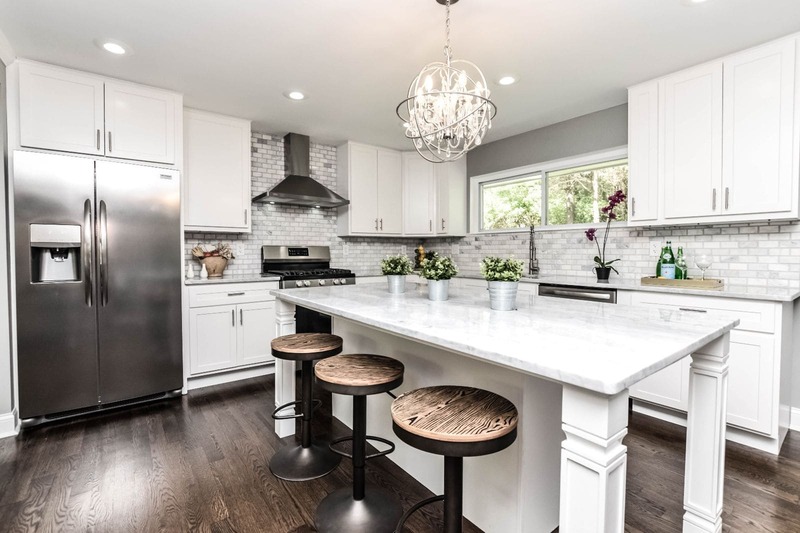 With over 20 years in the staging & re-design business, thousands of homeowners, real estate investors, rehabbers/home flippers and builders have benefited from our exclusive, customized service. 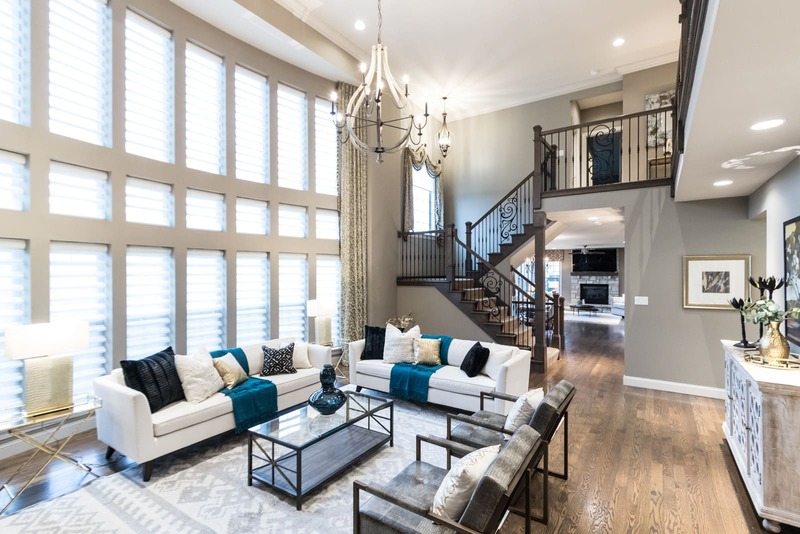 We guarantee our staged homes are in a much greater selling position once staged. On average our staged homes are under contract within the first 26 days, over 50% are under contract in under 2 weeks. Is the home Vacant or Occupied? 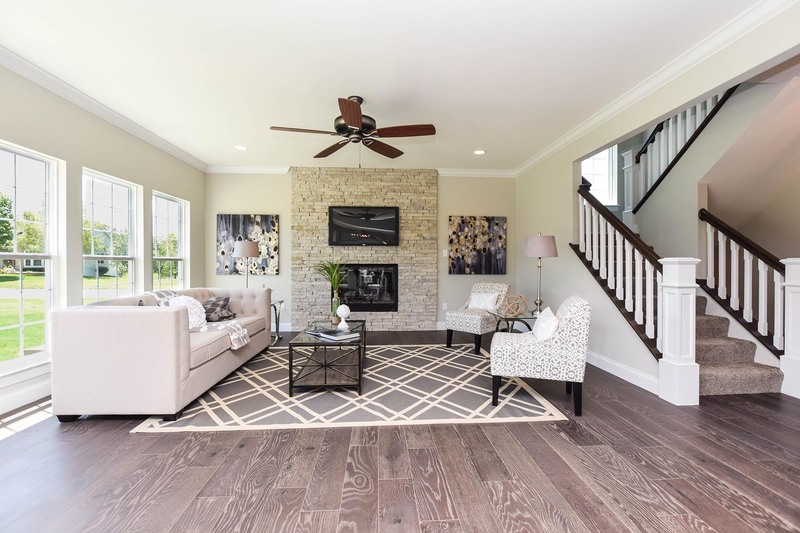 Staging is the art of transforming houses to attract the largest group of buyers by creating an emotional appeal online and in person. This proven merchandising method results in quick sales at optimal selling prices. 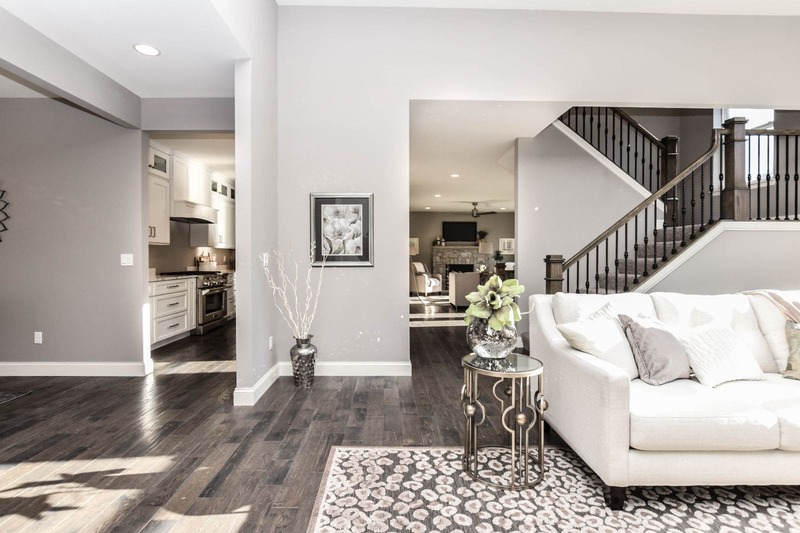 Our Home Staging Expert Team does that the best in the Greater St. Louis market. © Copyright 2016 Hometenders of St. Louis All Rights Reserved.